As all you know Reliance jio has launched 1st VoLTE services in india. 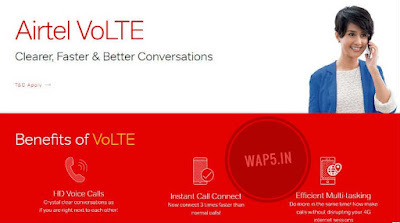 Now Airtel is also launched its VoLTE Service in some states. 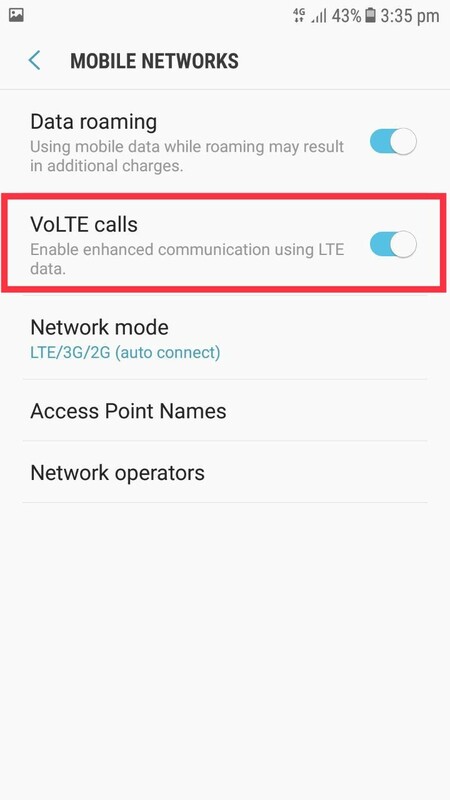 Airtel VoLTE is now LIVE in Mumbai, Maharashtra, Goa, Madhya Pradesh, Chhattisgarh, Gujarat, Andhra Pradesh & Telangana, Karnataka and Chennai. 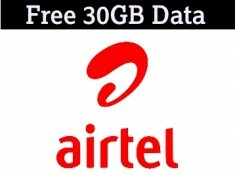 You just need the following to experience the difference.